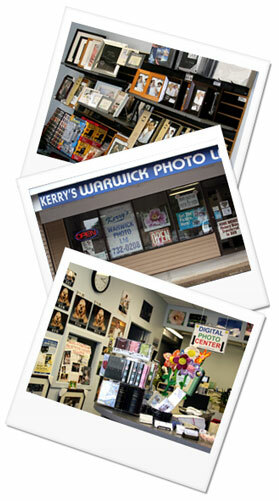 Warwick Photo Labs was founded in 1955. Kerry joined in 1987 and bought the business in 2005. A great majority of the customers that relied on Warwick Photo many years ago continue to remain loyal customers today and for them we are truly grateful. It has always been our aim to offer the best product to our customers while providing the best in both quality and pricing in these changing times. Each customer is handled individually with care and their work is treated as if it were our own. It is our belief that quality comes first and that work should be produced in a timely fashion. If you have been a customer for years, we thank you so much. If you are visiting for the first time, have a look around. Call with any questions and feel confident in the fact that we will treat you and your moments with the utmost care and professionalism.